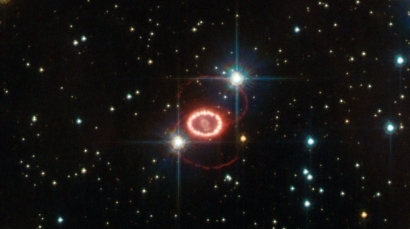 A peculiar supernova shines light on a long standing theory of how some dying stars explode. 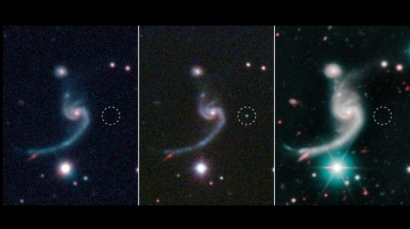 Why a global network of telescopes followed the "Cow"
After months of observations, astronomers are closer to solving the mystery of the "Cow"
A supernova far beyond our galaxy shone so bright, so fast that it stunned astronomers aroung the world. 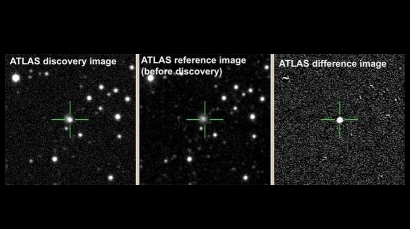 The GROWTH team is now uncovering the mystery. 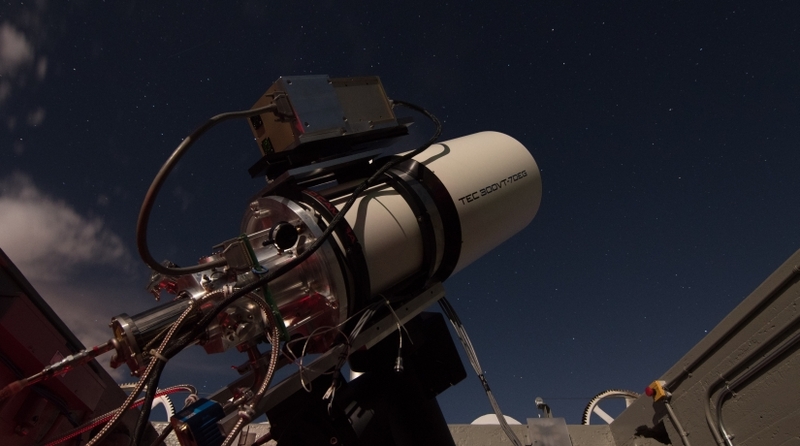 A new infrared telescope will scan the visible sky from Palomar every night in search of stellar explosions surrounded by dust and other hidden cosmic transients. 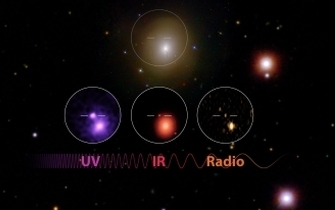 GROWTH scientists observe the surprisingly quiet death of a massive star suggesting that we have seen, for the first time, the birth of a compact neutron star binary system. An international team of GROWTH researchers uses light echoes from a brilliant stellar explosion to reconstruct its history.